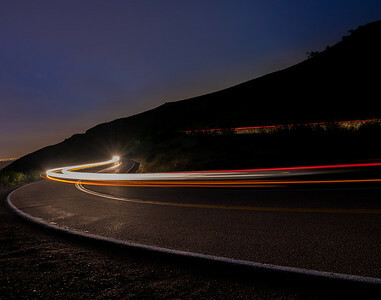 With the long exposure technique I captured a traveling car at night. 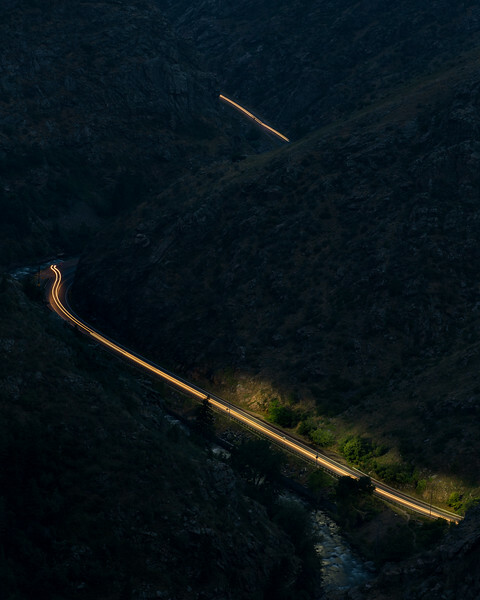 This created a light path on a empty mountain road. 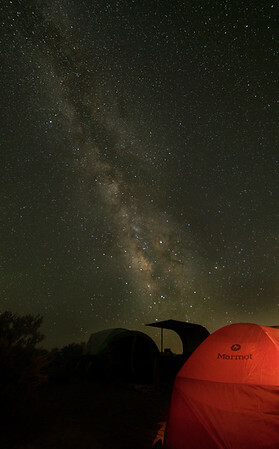 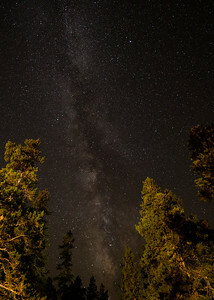 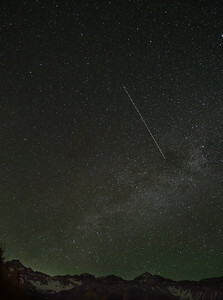 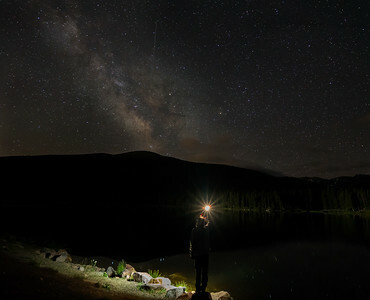 Astrophotography - capturing our milky way in Colorado. 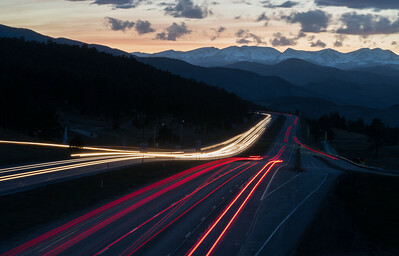 Long exposure photograph capturing a light path from a moving car on the road. 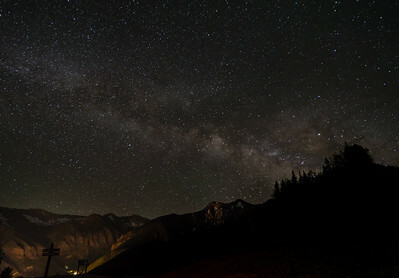 Captured our milky way galaxy in Telluride Colorado. 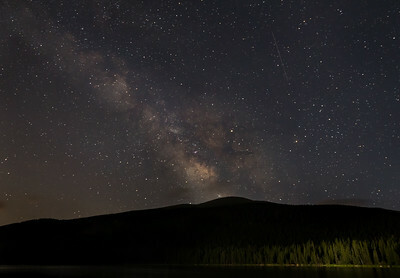 Captured the milky way over Echo Lake. 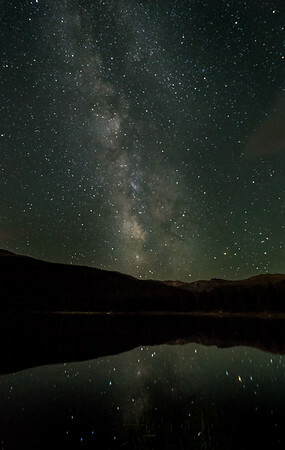 You can see the reflection of the stars and milky way in the water. 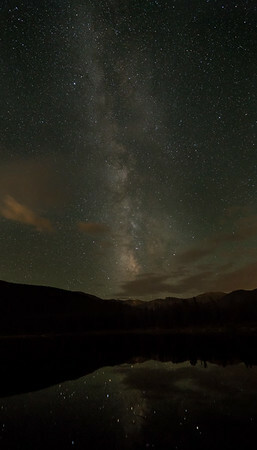 Captured our light source for the shot of the milky way in Colorado. 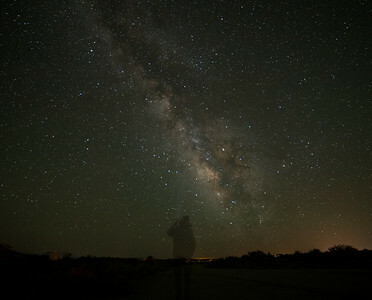 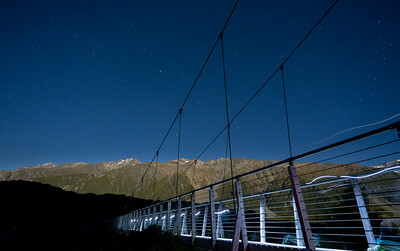 This photograph captured a moving light source that created a linear path in the night sky. 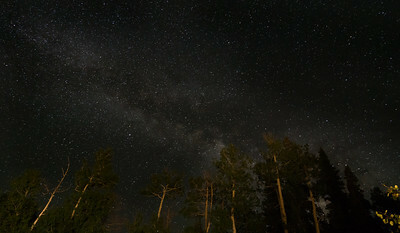 Captured in Telluride Colorado. 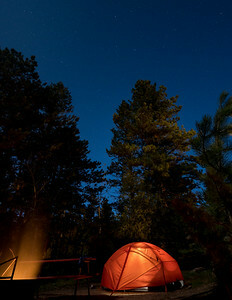 Captured out campsite using long exposure. 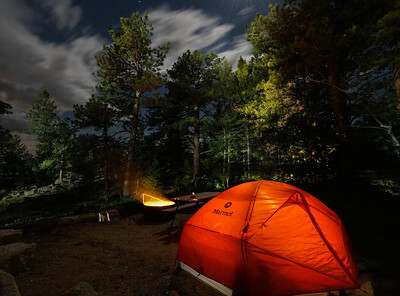 Love our orange lit Marmot tents. 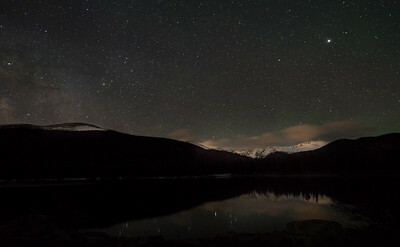 Captured the starry night sky, and snowy mountain peaks in the distance. 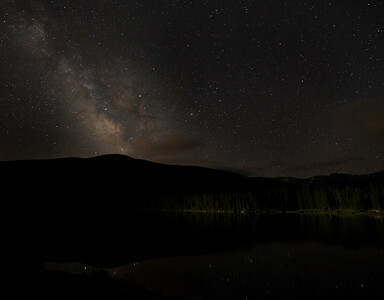 The stars are reflecting off of the water. 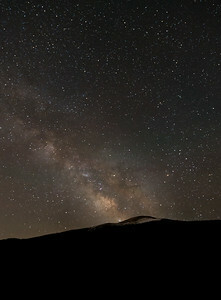 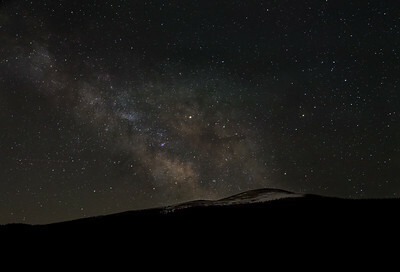 Captured the milky way and the starry night sky with mountain peaks in the foreground. 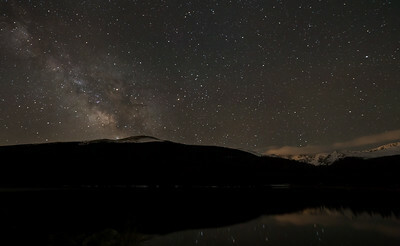 Photograph captured at Echo Lake Mount Evans Colorado. 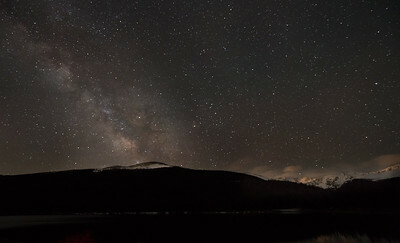 Astrophotography capture of the milky way and mountains at Echo Lake, Mount Evans Wilderness Colorado. 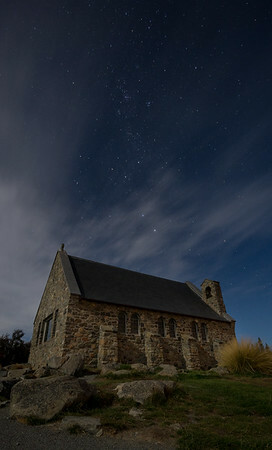 With the long exposure technique I captured the starry sky around this historical church in New Zealand.